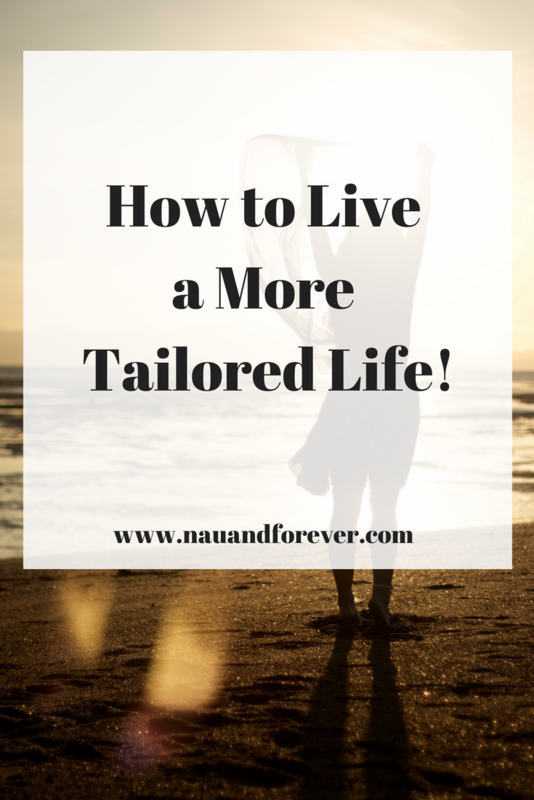 How to Have a More Tailored Life! Think about a comfortable dinner suit or dress. Purchasing one straight from the store can be a wonderful thing, but it might not fit exactly. Sometimes, you need to go for a tailored option, to look your best and feel the most comfortable within its fitting. This metaphor can be used in a thousand different ways, but perhaps the best way it could be applied is the ability to consider how well tailored your life is. Many people feel the necessity to socialize as much as they can. This is good to some extent. People need one another to flourish, just like a plant needs water. We have and will always be exceedingly social creatures. There’s nothing quite as useful as a coffee with a friend for some laughs and help you reduce stress regarding a specific situation. Socializing is important, but how well does your tribe work for you? Are they supportive, and would they be there for you if you need them? Do you feel confident and good around them, or do they often like to criticize you? No matter who you are, it’s important to understand that you deserve a list of friends that are working with you rather than against you. Never be afraid to weed out some people. You deserve quality, even if this comes at the expense of quantity. Build an amazing tribe of friends! Your dietary health is incredibly important. Eating good proteins, complex carbs and healthy fats, as well as plenty of vegetables not only makes for a delicious diet but helps your body feel sustained. It might be worth tailoring your diet. Do you love cooking but have no time during the week? It might be worth beginning a meal prep Sunday in which you cook plenty of meals and freeze them for use during the week. Have you recently had braces put on? It might be worth thinking ‘are there foods I can’t eat with braces?’ In order to keep on top of your diet, it must be flexible, healthy and always well sourced. We all have a choice over the type of content we are exposed to. From podcasts to movies to the books we read, we can choose to be inspired or educated, rather than wasting our lives watching reality shows of people with too much time on their hands. Try and find content that nurtures your soul. No matter what that is, enjoy it shamelessly. This can help you feel inspired, interested, curious and generally helps you make better use of your time day in and day out. It’s not difficult to create a more tailored life. It just takes work and examining your current life. You need to find what works for you and what makes you happy. If you are wanting to work on your mindset (and who doesn’t need to do that? ), check out these 5 ways to improve your mindset now!